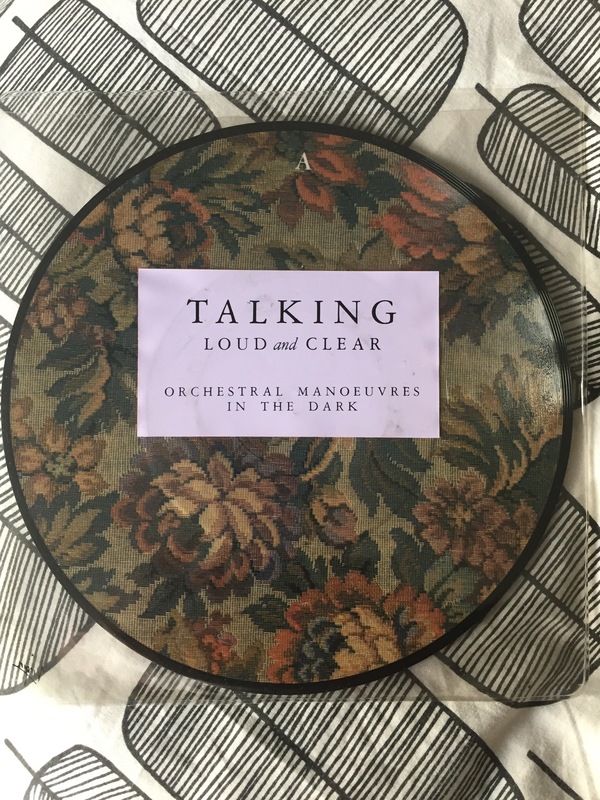 I got this 7″ on Record Store day when I popped into a local 2nd hand store to find something to console myself following my poor catch. So I found this, and it’s pretty amazing. A really nicely designed and produced disc. Nice. They just don’t make e’m like that anymore.